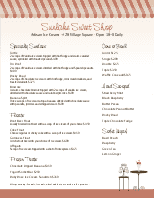 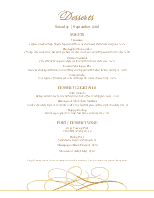 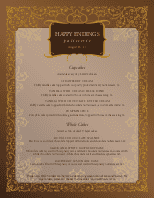 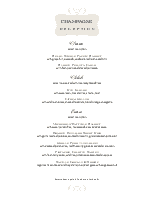 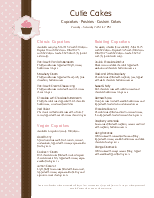 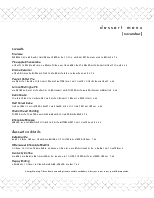 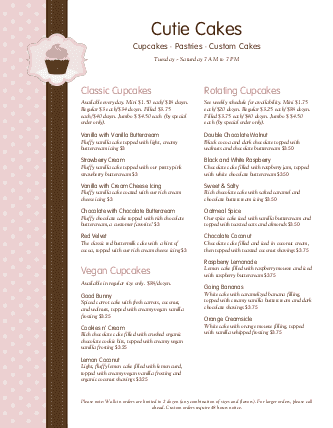 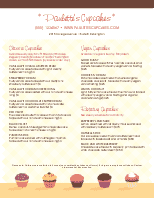 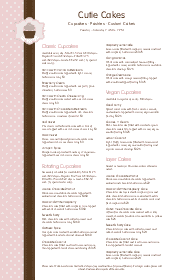 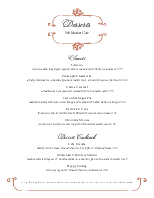 A sweet cake shop menu for a cupcakery or bakery in letter size. 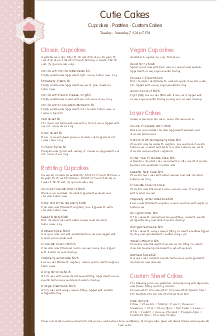 A stripe of pink polka dots and a brown ribbon topped with a tasty pink-frosted cupcake set the tone for a modern pink and brown cake menu. 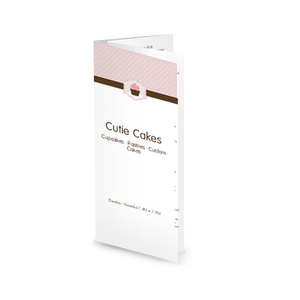 Two columns display daily flavors, rotating flavors, and other cake specialties. 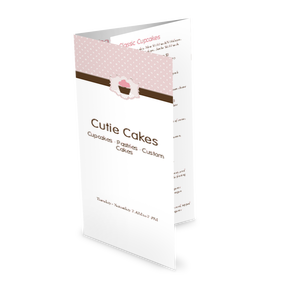 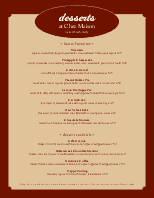 The 8.5x11" cake menu can be customized in the Menu Editor.